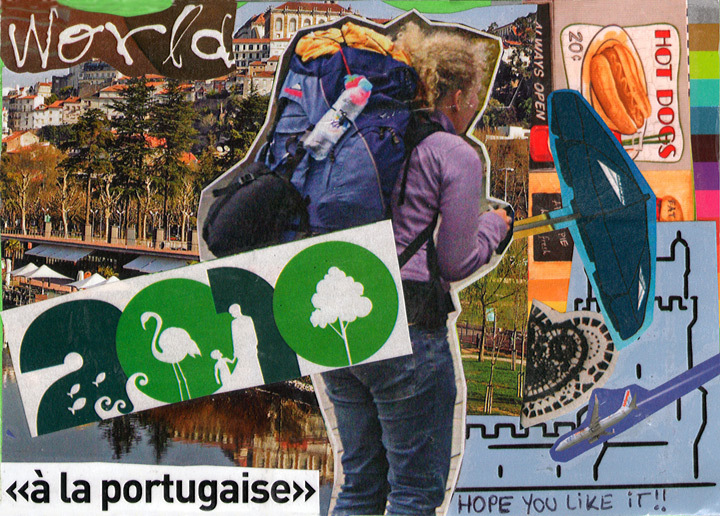 This Wonderful Handmade Card is from Portugal. I am Showing Both Sides. The Longer You Look at it the More You Discover.